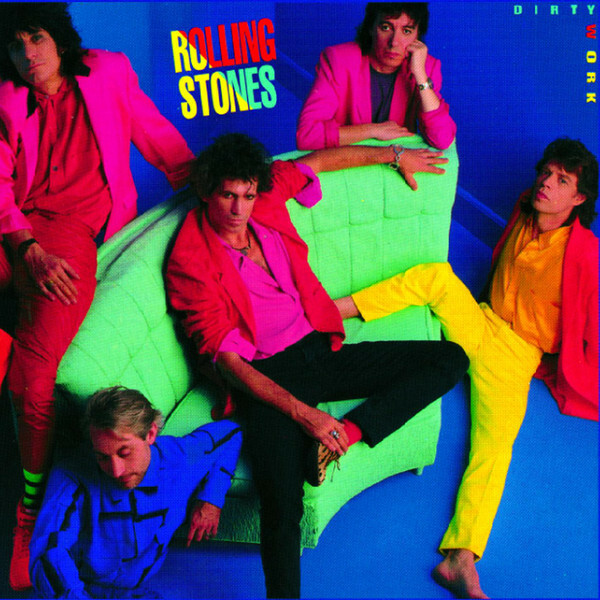 The opening guitar riff is one of the best of all time, and Mick’s voice is all blues. Plus, this is one of the few songs where a sax solo actually adds to the grit rather than subtracts from it (it probably helps that it’s a tenor sax). Take yourself back to 1965. The “Sixties” as we know it hadn’t taken hold yet. The hair was still short and slicked back, and the culture at-large was still a little uneasy over the foothold that rock and roll was taking. 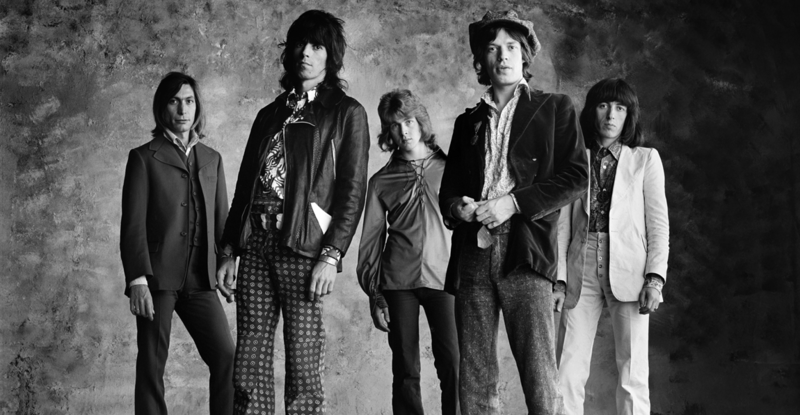 Then out come the Rolling Stones, more sinister than the Beatles, with easily the grittiest song to ever reach #1 at that point in time — “(I Can’t Get No) Satisfaction.” This was when the Stones first introduced their brand of grit to the masses.